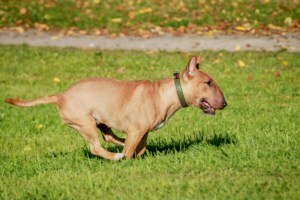 The Bull Terrier is a muscular and stout dog, independent and stubborn in nature, but still very loyal to the owner. 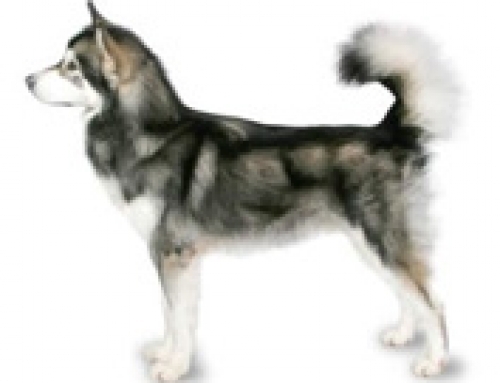 They were bred in order to hunt small animals and vermin, and different hunting activities. They are widely recognized as bred of Manchester Terrier and Old English Bulldog. 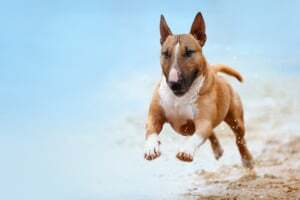 The Bull Terrier was developed in order to mix musculature of Bulldog and agility and speed of small terrier in order to produce the fighting dog. 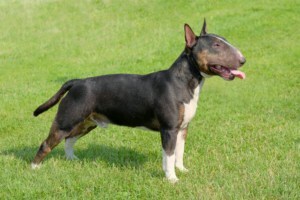 Even though their main role was to be violent, today’s breeds are developed to be companion dogs. They have shown fondness and affection of children, but they are still independent and strong, which means that you have to be experienced in order to handle them. 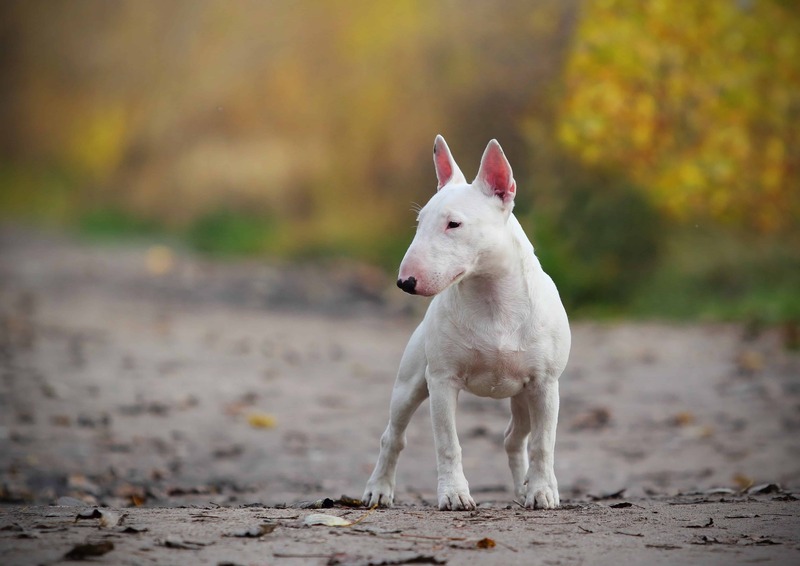 Bull Terriers can reach up to 61 cm in height and 33 kg in weight. Their life expectancy is approximately 14 years. 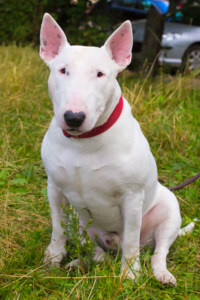 The Bull Terrier was first introduced by his owner James Hinks who was an original breeder. 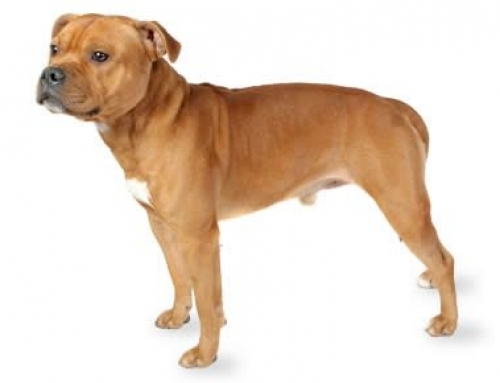 They are a combination of Manchester Terrier and Old English Bulldog. 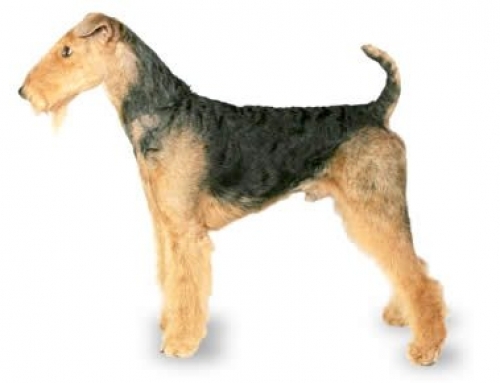 They were introduced at the end of 19th century, and soon afterward they gained amazing following and popularity. They were originally developed in order to engage hunting and fighting sports. 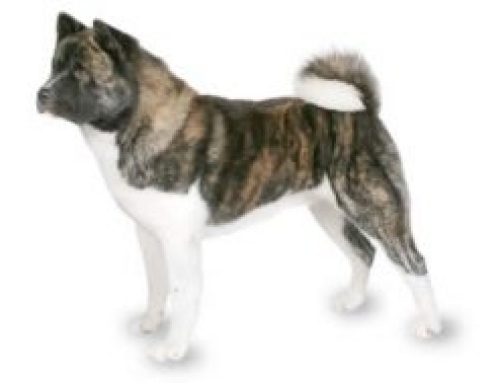 They became popular in America in the beginning of 20th century. 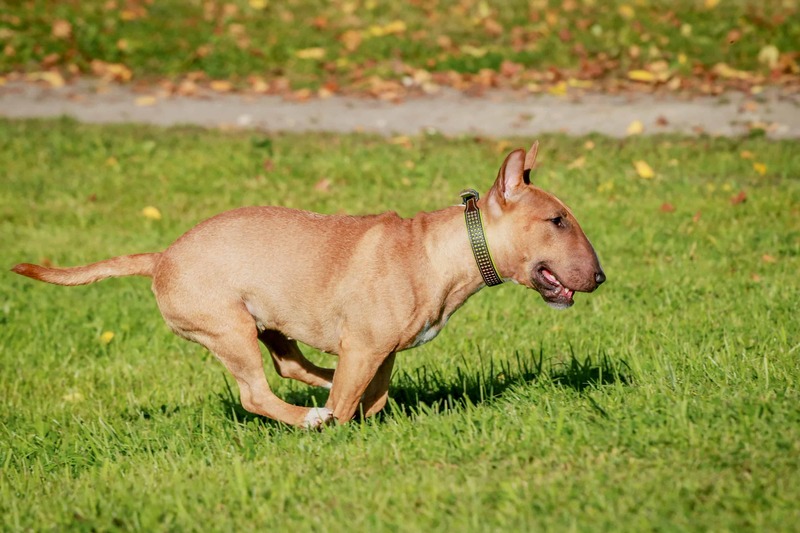 The Bull Terrier is a boisterous, energetic and very independent dog. They are popular among families, but today, they are also great with children, playful, loyal and good-natured. However, they are looked with suspicion because some examples of behaviour problems that could happen in some sub-breeds such as Pit-Bull Terrier.You can easily train them, but as any hunting dog, you have to be clear in communication and maintain the regular exercise. Their independent nature can show up sometimes, but you have to maintain discipline and authority. 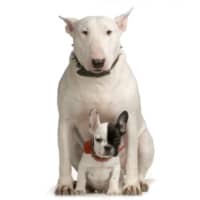 Heart Defects and Heart Disease – Heart issues are common in Bull Terriers and can lead to serious problems. 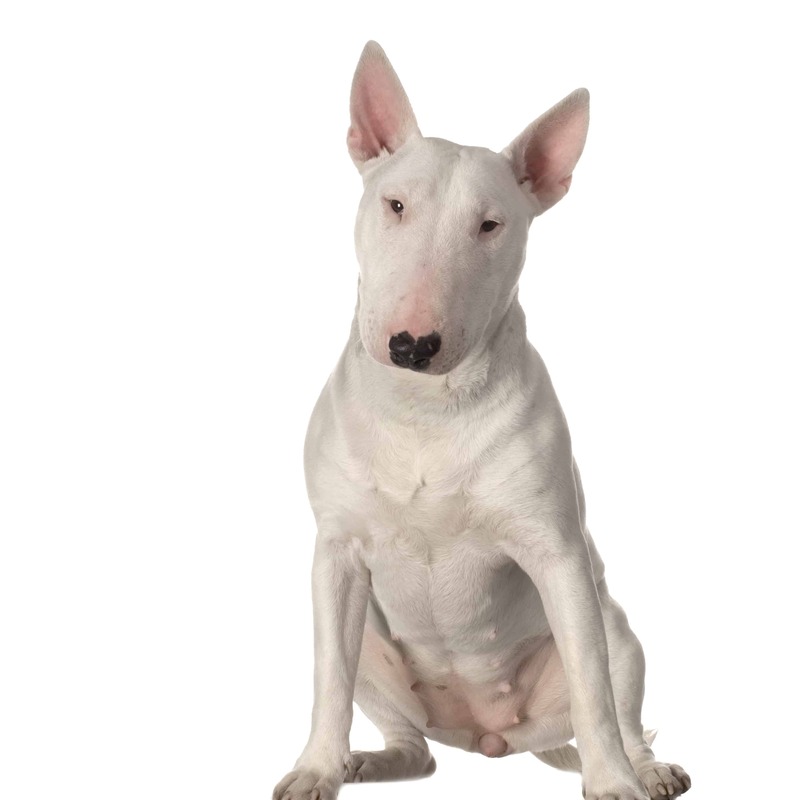 You should check their symptoms such as coughing, excessive weight loss, lethargic behaviour and difficulty in breathing. Get PetCare for your Bull Terrier, so that you can protect them in case of emergency. 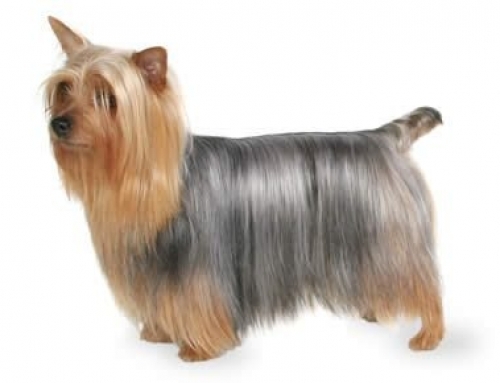 They don’t like to bark that much, but still, they are very loyal and protective. They can be stubborn, but you have to show your dominance.